Why should you consider smart eyewear? Let’s think about this: How many times were you driving, got lost, and had to stop your car and phone call someone for directions? Or how many times you almost hit the car right ahead of you because of deviated the view from the road to take a picture and share it on social media? Today, exposing yourself to those common risks is avoidable! Just put on your glasses! Smart eyewear can save you from that, and do much more. Smart eyewear are smart wearables that look like glasses, but its lenses function as screens displaying information, for instance, map directions or weather conditions, or function as cameras that let you take real time captures, or broadcast your view to personalized channels. Senth IN1 AR cycling smart glasses are sporty sunglasses for cycling which use augmented reality and sync with a Bluetooth thumb controller mounted on the bike´s handlebars. These smart cycling tracker allow monitoring speed, distance, pedal rate, getting phone calls, and reading/sending messages. Furthermore, they can take info from other gadgets, like heart rate monitors. If you get lost while sharing photos to your social networks, just turn the navigation mode on, and you will get directions in your visual field. How much does it cost? Currently just about $ 249, which seems pretty reasonable for all the features! Though Vuzix calls them glasses, they are in fact wearable monoculars with an LCD with a band that wraps around the head. 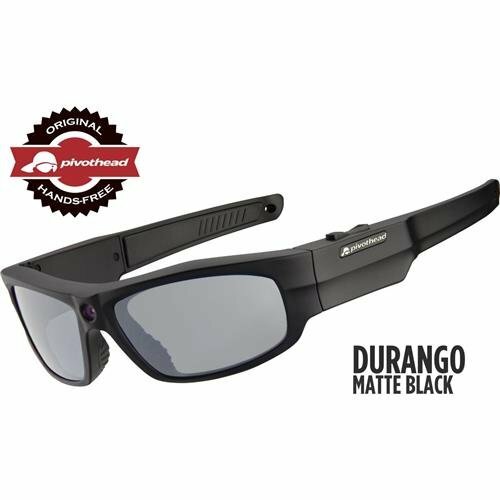 They come with safety glasses, and the device can be worn alone or mounted on the safety glasses. 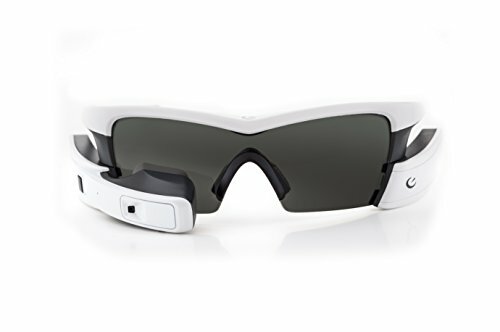 Android compatible, this smart eyewear comes with an integrated camera that takes 5MP photos and shoots 1080p videos. They come with a speaker, a noise-blocking microphone, a Bluetooth radio, GPS and ambient light sensors, as well as an accelerometer and a compass. An internal memory allows them to function independently, or they can display apps running on the Android smartphone. Check out this hand free wearable that connects wirelessly via Wi-Fi to the Internet and allows live video and images live streaming. What we like the most about the WeON Glasses is that these smart eyeglasses look just like any regular glasses. Furthermore, you can put prescription or sunglass lenses in the plastic frame. All the tech is hidden in the right arm that goes against the temple. The WeON pair with Android and iOS smartphones, and accompanying apps, though they lack a dedicated display, camera or sensor, as the competitor smart glasses. But what do they do? They notify about incoming calls, chat messages, emails, social media updates, text messages, and calendar reminders. They also allow select music from the paired smartphone and remotely trigger its photo camera, video recorder or voice recorder. 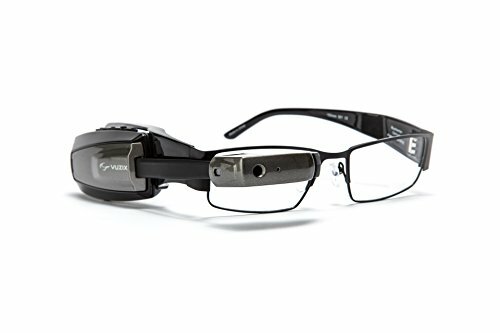 These are definitely a smart alternative to fashionable glasses if you are not looking for a head-up display or augmented reality capability. For currently $200, you can enjoy the Pivothead SMART glasses, no more expensive than regular brand sunglasses but with the added tech. They look like regular sunglasses if you like bulky ones. The built-in camera sits on the bridge between the lenses and can shoot stills or 1080p videos. It comes with three modular accessories, being the Air Mod the one that gives them streaming capabilities. The Pivothead SMART are basically sunglasses that allow taking still shots and shooting videos, ideal for those who enjoy recording in images or videos the events and surroundings they find on the go. You may also take a look at the Pivothead Originals series which is said to be world’s first 1080P eyewear. Recon Jet’s comprehensive suite of on-board sensors, including GPS, delivers a full portfolio of performance metrics like speed, pace, distance, duration, vertical elevation gain, and more. Extra data points can be added by connecting wireless third-party devices (via ANT+). When connected to an ANT+ power meter, Recon Jet delivers real-time power data on a display that sits below the athlete’s right eye, just outside their field of vision, yet is easily accessible with a quick glance. Unlike a bike computer or a smartwatch, Recon Jet allows athletes to view this data without taking their eyes off the road or modifying their riding position. Sony developed transparent lenses that display diverse information and images onto the user´s visual field. The built-in sensors include an accelerometer, gyroscope, brightness sensor, compass, microphone, and sub microphone. The see-through binocular type display has over 85% transmittance. It has a built-in camera of 3MP for photos, and JPEG video stream. The Sony SmartEyeGlass is compatible with Android 4.4 and above smartphones, connecting through wireless LAN and Bluetooth.